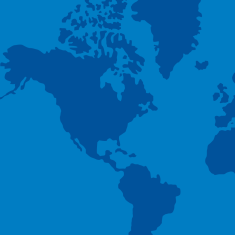 At Walmart Canada, we’re very intentional about helping people save money and live better through our commitments to creating opportunity, prioritizing environmental sustainability and lifting up the communities we serve. 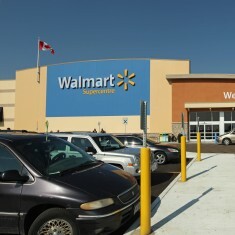 Walmart Canada was established in 1994 and is headquartered in Mississauga, Ontario. Store formats include Walmart Supercentres and Walmart discount stores. 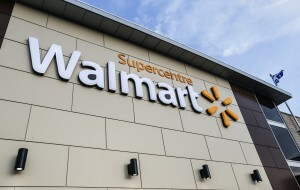 Walmart Canada operates a growing chain of more than 400 stores nationwide serving more than 1.2 million customers each day. Our stores and supercentres carry nearly 120,000 products including fresh groceries, ranging from apparel and home decor to electronics and grocery, plus specialty services such as pharmacies, photocentres and garden centres. 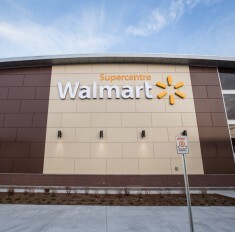 Walmart Canada's flagship online store, Walmart.ca is visited by 600,000 customers daily. 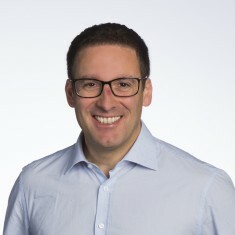 At Walmart Canada, we’re very intentional about helping people save money and live better through our commitments to creating opportunity, prioritizing environmental sustainability and lifting up the communities we serve. Through our Women in Retail program, we train and promote women from hourly associates into management roles. Our investment in energy-efficient stores and distribution centers saves customers money and minimizes our own environmental footprint for generations to come. That sense of responsibility carries into the community, where we support the work of local and national nonprofit organizations in the areas of hunger relief, education and more.